Use this interactive map to see the times and duration for the 2017 eclipse anywhere in the world. 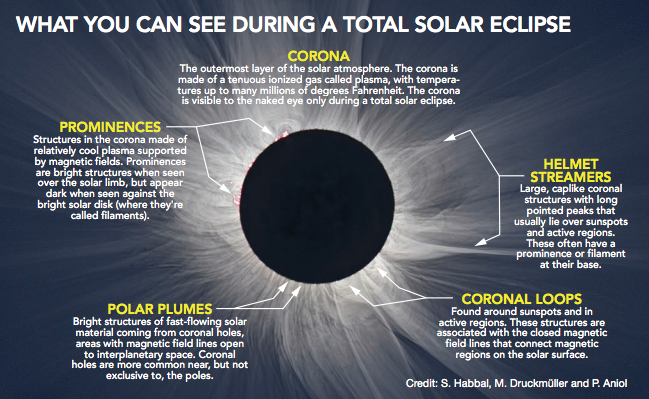 From Annular Eclipse to Umbra, here are some definitions that will help demystify the event. 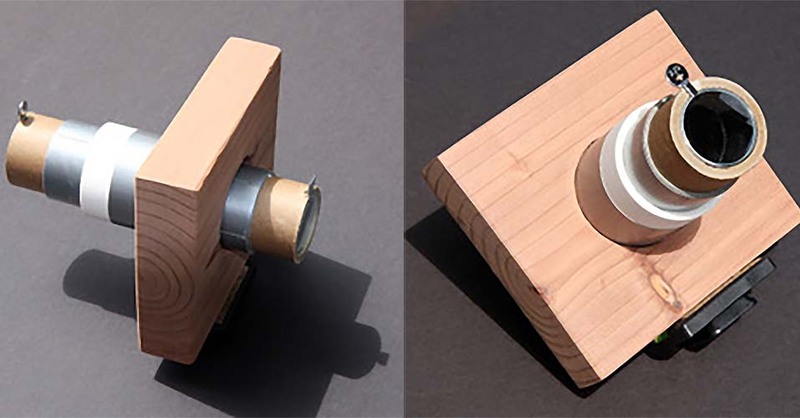 Optics expert Dr. Mike Morris explains how you can make your own solar projector. This bulletin provides a guide to safely viewing the eclipse on one side and links to more safety tips on the other, including how to prepare for extreme heat, camping and transportation. As we admire the rarity of a total solar eclipse, many questions come to mind that not only occur to us now, but have puzzled eclipse watchers for thousands of years. Here are a few basic questions and their answers. We're excited to announce Brandlive's latest Strategic Galactic Partnership with NASA! Join us Monday, August 21st at 9am PDT for NASA's live coverage of The Great American Eclipse. Programming will follow the path of the eclipse from Oregon to South Carolina, and "will feature views from jet aircraft, high-altitude balloons, satellites and specially modified telescopes. It will also include live reports from Salem, OR, Idaho Falls, ID, Beatrice, NB, Jefferson City, MO, Carbondale, IL, Hopkinsville, KY, Clarksville, TN and at our home base at the College of Charleston (SC)." 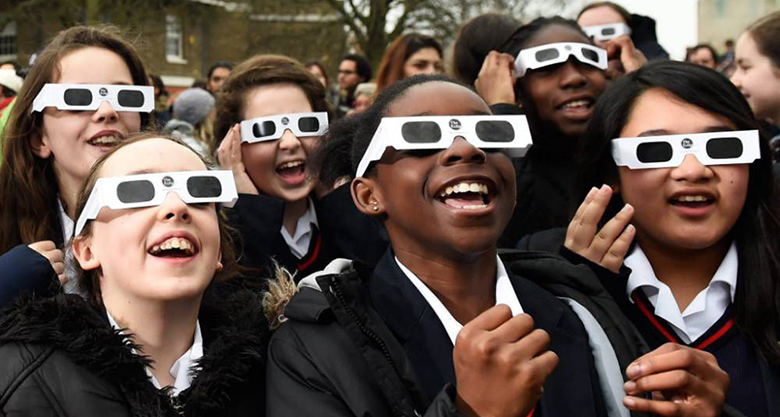 Brandlive brings you the Eclipse in partnership with NASA.